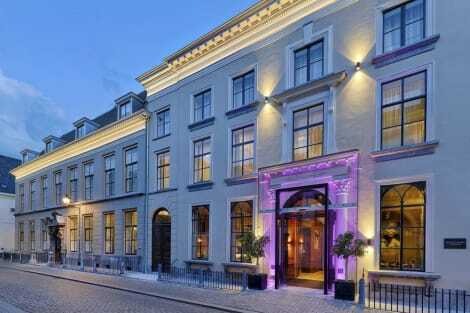 Golden Tulip Keyser Breda is in the heart of Breda, within a 10-minute walk of Breda Museum and Grote Markt. 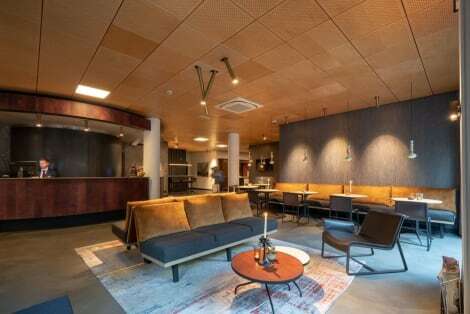 This 4-star hotel is 11.7 mi (18.9 km) from Biesbosch National Park and 15.6 mi (25 km) from Tilburg University. Make yourself at home in one of the 67 guestrooms. Complimentary wireless Internet access keeps you connected, and satellite programming is available for your entertainment. Bathrooms have showers and complimentary toiletries. Stay in one of 71 guestrooms featuring LCD televisions. Complimentary wireless Internet access keeps you connected, and satellite programming is available for your entertainment. Bathrooms have bathtubs or showers and hair dryers. Conveniences include phones, as well as desks and coffee/tea makers. Featured amenities include express check-in, express check-out, and complimentary newspapers in the lobby. Planning an event in Breda? This hotel has facilities measuring 6458 square feet (600 square meters), including conference space. Self parking (subject to charges) is available onsite. lastminute.com has a fantastic range of hotels in Breda, with everything from cheap hotels to luxurious five star accommodation available. 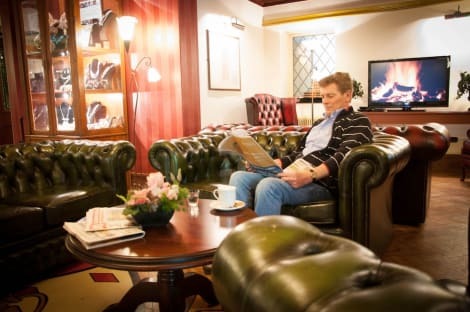 We like to live up to our last minute name so remember you can book any one of our excellent Breda hotels up until midnight and stay the same night.